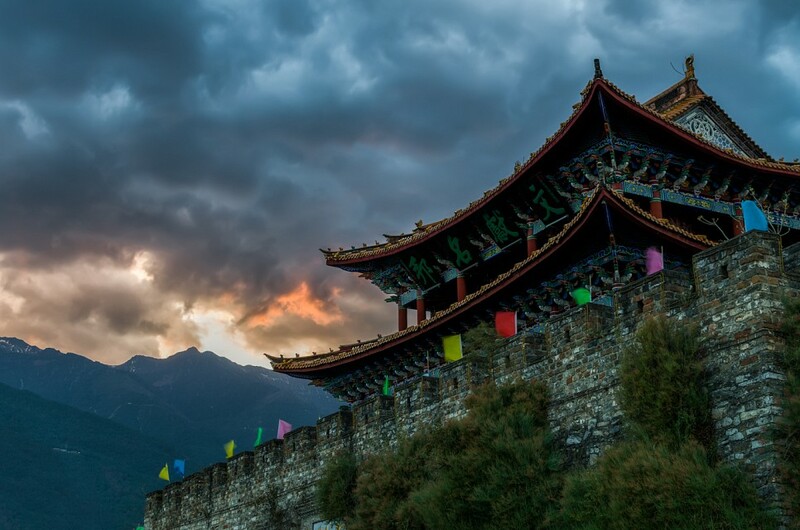 Dali is one of the most popular tourist hubs in China’s Yunnan Province and a picturesque showcase of the country’s most enticing heritage. The Old Town Center, perfectly preserved, encased by high walls and compact enough to navigate on foot, is brimming with innumerable cafés, restaurants, souvenir stalls, and an amazing food market, all of which seem to operate 24/7, especially during popular local holiday times. The proximity of stunning tropical forests and high mountain ridges make Dali a revered destination for active travelers. Spending a few days here is certainly worthwhile, but do time your visit. Dali Old Town is quite small, so you’ll always find it a hype of touristy frenzy; however, travel here during Chinese holidays and you’ll literally be hard pressed to find breathing space. The new part of town also offers plenty of leisurely attractions, and the town’s proximity to a stunning lake provides plenty of natural attractions as well. 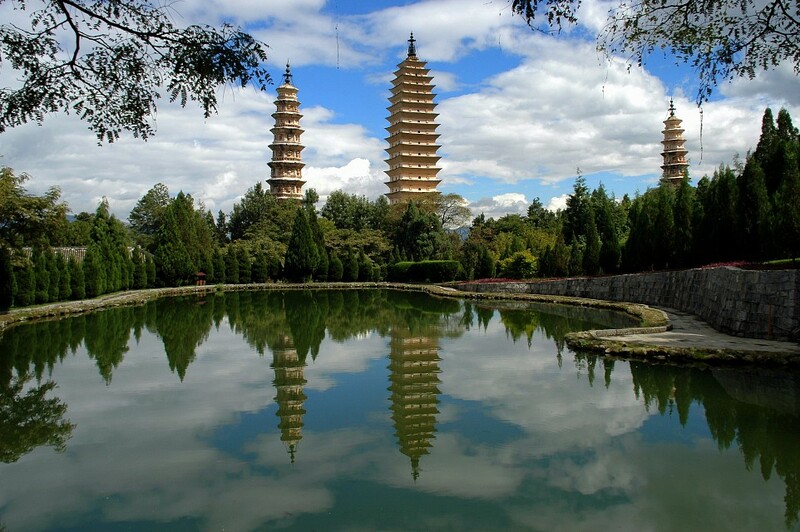 Dali was the capital of its homonymous kingdom, which ruled over the Bai people , and the entire Yunnan Province, during the first millennia AD. It was overrun by the Mongol Empire in the 13th century and became part of what is known as the largest empire, by world population, that the world has ever seen. Strategically located between bordering cultures, Dali was the center of southern China’s Muslim world, as well as the bubbling pot of the major rebellion against the Qing Dynasty. 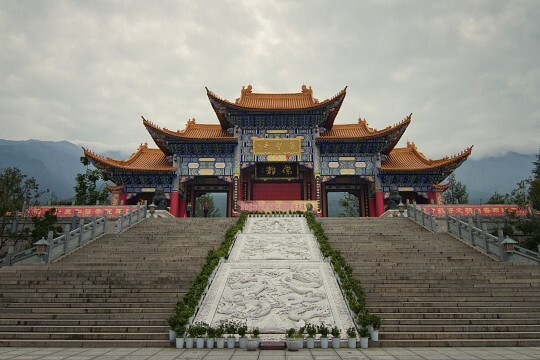 Revered for its outstanding ancient town center, as well as the incredible backdrop of vertiginous mountains, Dali is one of the most popular and visited destinations for both local and international tourists. Like all of China’s main landmarks, local tourists always outnumber foreigners, so even though you’ll find these hubs crazy busy at times, the distinct lack of Western masses still make them infinitely enticing. Both within the old city walls, and out in the greater new city, Dali has much to offer anyone who wants to spend a few days relaxing. If overlanding through China for a few weeks, you’ll be happy to know that Dali is one of the few smaller towns where you’ll find an eclectic mix of eateries and bars, so if you need to take a break from rice and noodle, head here for epic burgers, Aussie BBQs and great Italian food too. Ancient Dali is pretty as a picture, and much of this has to do with the fact that high surrounding city walls grant it a most medieval feel. Within the walls, the pedestrian alleys are chock-full of enticing shops, selling everything for jade to trinkets, stunning fabrics, home wares, clothing and innumerable knick-knacks of all sorts. Fervently protected by building laws, the structures here are low rising and intricately decorated and, no matter the crowds at almost any time of year, Gucheng (as the old town is named in Chinese) is an incredibly magical place to visit. 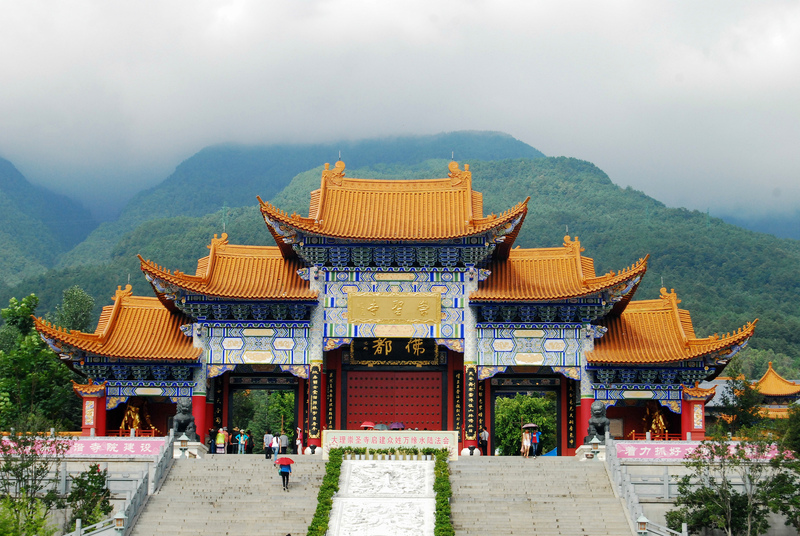 The center is marked by gorgeous gates on both its southern and northern ends, where you can climb the three-tiered pagoda-like towers to get a bird’s eye view of the old town. Several other smaller pagodas and lotus filled fountains frame each end of the main road. ‘Foreigner Street’, known as ‘Yangren’ to locals, is the one side street which is mostly filled with western style cafés and restaurants. Unlike what most believe, the name derives from this being the only place where foreign traders were allowed to stay during their visits in the 1950s and 60s. 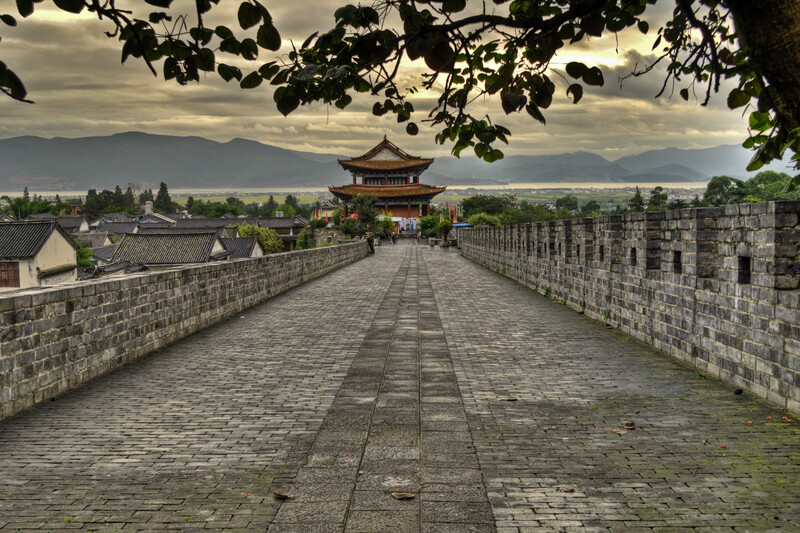 You’ll find Old Town Dali on the south-western rim of the expansive Erhai Lake. Along the western shores of Erhai Lake you’ll find about a dozen picturesque fishing villages, all of which are a delight to explore, especially by bicycle. The high-altitude lake, which sits at 1,700m is a splendor of deep blue waters and striking scenery. The ride will take you past rice and veggie fields, charming villages and even a smattering of fancy lakeside resorts, ideal places to stop for a coffee or ice cream, and admire the super speedy cormorants diving for their lunch. To access the lake from the old town, simply take the eastern gate out of the historic center, turn left along the S221 and take the first right towards the wharf. Once lakeside, turn left and start cycling northbound. 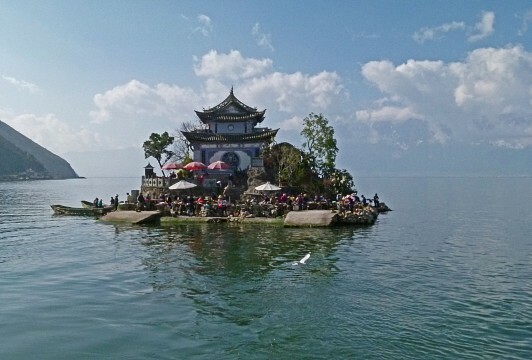 Tour agencies all over Dali offer organized hiking, kayaking and rock-climbing trips, with the last being perhaps the more rewarding, due to the breathtaking lake views granted by the elevated location. Novice and experienced climbers are all welcome and catered for. 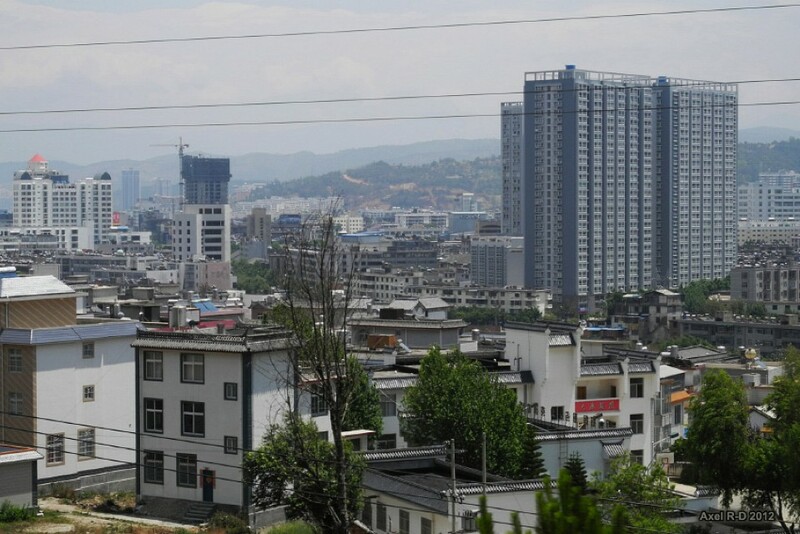 On a crystal clear day, when looking west from Erhai Lake, you’ll catch a glimpse of the spectacularly positioned cable car systems which guides passengers from Dali new town to the top of the Cangshan Mountains, deep within the pine tree filled hillside forests. The 30-minute cable car ride is stupendous, and up top you can take one of several hiking paths to discover hidden temples, pristine lakes and beautiful waterfalls. The cable car system is undergoing major renovations, so for the latest info on admission times and prices, do ask your hotel or hostel concierge. They’ll also be able to organize transport to take you to the base station if you’re not within walking distance. If you want to take in some spectacular views, without paying for the cable car, then roll up your sleeves, don some hiking shoes and tackle the challenging but very rewarding up to the Zonghe Temple, which is basically the end station for the cable car. Ask for directions to the base of the trail which starts just a few kilometers inland from the old town center. Do note that die to the protective (or perhaps controlling) nature of the Chinese authorities, you may encounter locals who will try to dissuade you to hike alone. Fear not, for the path is well marked and, unless there have been recent landslides of sorts, you should be fine as long as you’re an experienced hiker. 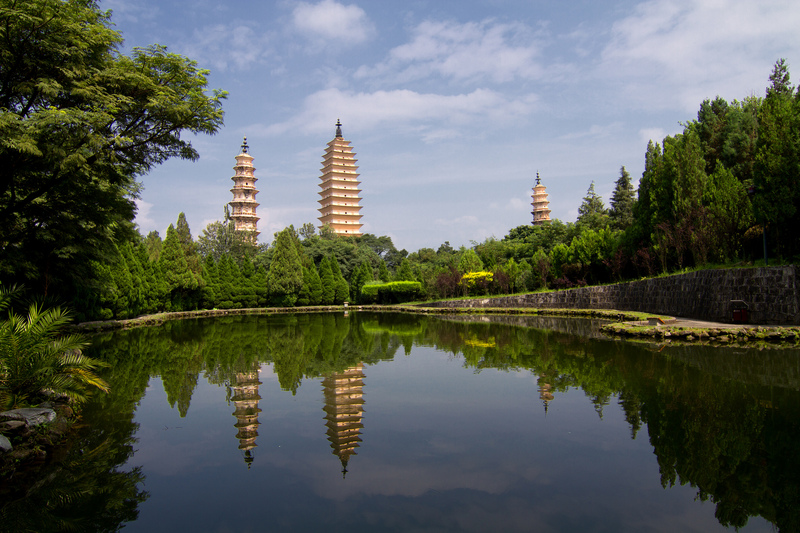 If you want to take a walk through beautiful gardens dotted by charming ponds and beautiful fountains, then visit the Dali University campus, whose gardens are open to the public. Found only about 4kms south-west of Old Town, the university campus are not only incredibly delightful but also elevated, gifting magnificent lake views. If you're looking for a peaceful, romantic spot from which to watch the sun set over Erhai Lake, then this is it! Moreover, outside the campus gates you'll find a great night food market which serves up fantastic food at only a fraction of the price from Old Town. For an enjoyable and convenient stay, choose your accommodation just outside the walled gates, but within walking distance. The greater city is sprawling, so unless you’re near the Old Town Center, you’ll need a taxi to reach all the attractions. Spring and autumn are arguably the best time to visit this high-altitude region. Being an über-popular place with domestic tourists, and being so small in size, Dali Old Town can be almost impossible to explore during holiday times. The movement of tens of millions en masse is incredibly astonishing. Travel outside these times and you’ll find prices decreased and space increased, a win-win for visitors.